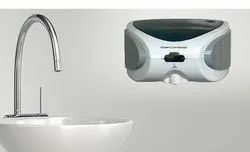 Pioneers in the industry, we offer stainless steel soap dispenser, manual soap dispenser, automatic soap dispenser, soap dispenser, liquid soap dispenser and soap dispenser pump from India. 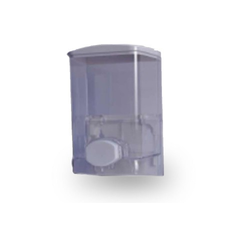 Jet India is a manufacturer of soap Dispenser . 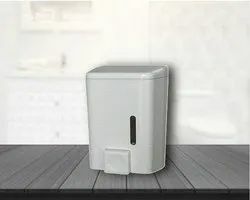 Soap Dispenser is a device which found in Public toilets, when manipulated or triggered appropriately; it dispenses soap(usually in small, single-use quantities). It can be manually operated by means of a handle, or can be automatic. 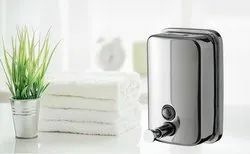 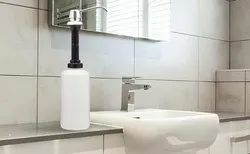 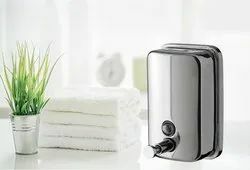 Soap Dispenser is a device which found in Public toilets when manipulated or triggered appropriately; it dispenses soap (usually in small, single-use quantities). 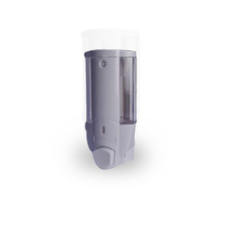 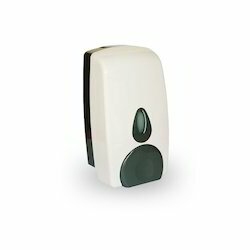 It can be manually operated by means of a handle or can be automatic. 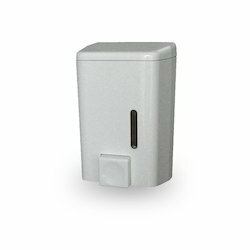 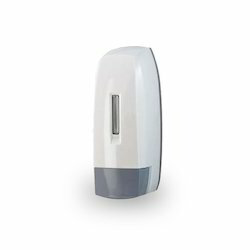 We offer Wall Mounted Soap Dispenser.